Something about the origins of this magnificent breed. The origin of the Golden Retriever is quite recent compared to that of other races, it is possible to date it in the late 1800s. At that time hunting was undergoing some changes, with the advent of repeating weapons hunters had the need to have at their side dogs able to memorize the location of the preys killed and with excellent characteristics of "retrieving". Initially it was planned to train some types of Setter, but they reported only a prey at a time; for that reason then Lord Tweedmouth began thinking of breeding a new breed that could satisfy the new requirements. 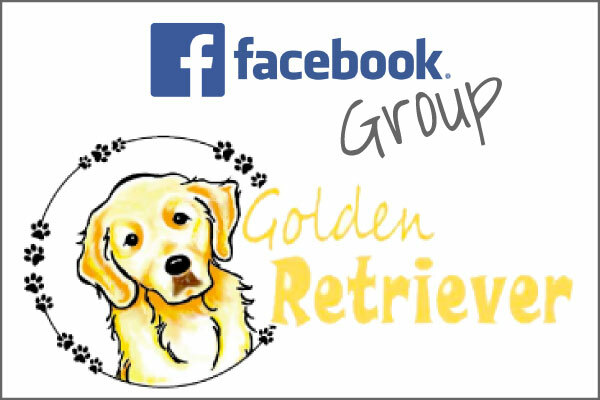 The origins of Golden Retrievers are well known thanks to the discovery in 1952, by the Earl of Ilchester (great-grandson of Lord Tweedmouth), of registers and genealogical trees where all the crossings with their births were reported and described in detail. The story of this beautiful dog dates back to 1863, when Sir Dudley Marjoribanks (later known as Lord Tweedmouth) who belonged to an old Scottish family with a great passion for hunting dogs, began to study and improve the breed. 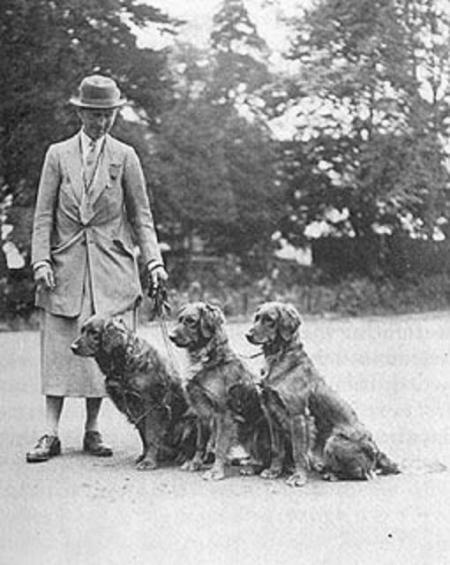 Just in that year, Lord Tweedmouth crossed Nous (a Wavy Coated Yellow-backed Wool Coat) with Belle, a Tweed Water Spaniel (now lost breed) with a wavy, brown coat, With exceptional skills for working on water. From 1968 to 1890 Lord Tweedmouth continued selecting this line crossing it later with another Tweed Water Spaniel, two black Retrievers, an Irish Setter and a Bloodhound. 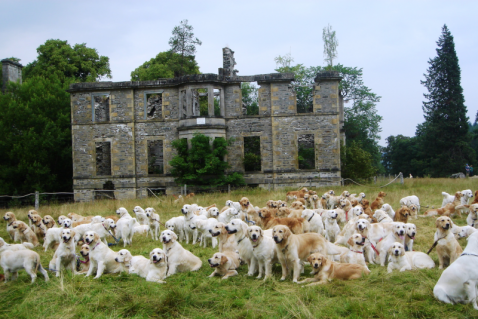 Today there is no doubt that the first breeding farms, born at the beginning of ' 900 and from which is derived the current Golden Retriever, were started thanks to the selections and crossings made by Lord Tweedmouth. Subsequently, in 1913, this breed obtained his own book of origin in the English Kennel Club and was named "Golden Yellow Retriever"
Only later, in 1920, was finally adopted its present name of "Golden Retriever", the year in which the first draft of the standard was made by the Golden Retriever Club.